The Honda Brio small car has let the Japanese car maker survive the heat wave that set in with the rise in petrol prices recently. Due to the rise in Rs 7.5 per litre price, petrol became a priced possession and people feared to buy a petrol car as they fear to get into dark. Even at this time, some cars relished good sales and chief among them was Brio. This not so small car was the single best offering that gave the car buyers an excellent option to have comfort, security and maintenance free nature at an affordable price. Now, as per reports, the small car by Honda is also setting the Indonesian market abuzz. Recently the Brio hatchback has bagged over 1k booking soon after its launch. The Indonesia model is a bit more powerful than the Indian model and it also comes with automatic transmission. a robust 1339 cc i-VTEC engine that has a peak power of 100 PS powers the Brio. The Indonesian Brio has a max torque capacity of 127 Nm which is quite impressive for hatchback of this size. Since the Indonesian market is petrol driven, the petrol cars are the ones that people there prefer over the diesel cars. In addition to it, the Modulo body kit makes the Brio more pleasing to the eye and leaves the lasting first impression on the beholder. However, the body kit costs Rs 94k but it steps up the looks of the car in every respect. The addition following the body kit includes new grille, fog lamps, new bumper inserts and side skirts besides the roof spoiler that gives it a sports car looks. Back in India, Honda is aggressively planning launch of Honda Brio Diesel, Honda City Diesel and it is expected that with the rise in the frequency of spotting of the test mules of these cars, these must not be too far away and a near Diwali is what the auto industry experts predict. It is believed that it is only the diesel cars that will be able to revive the brand in India as it has been marred by the rise in petrol prices. 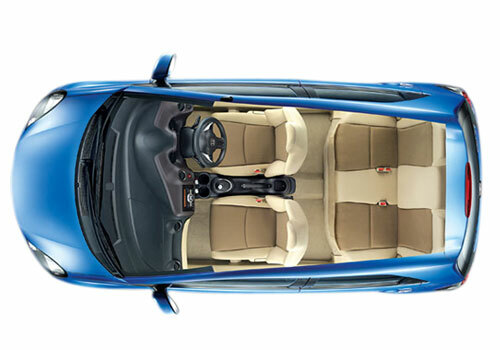 Honda Brio is great looks, sporty interiors, smooth driving and acceleration and decent average. 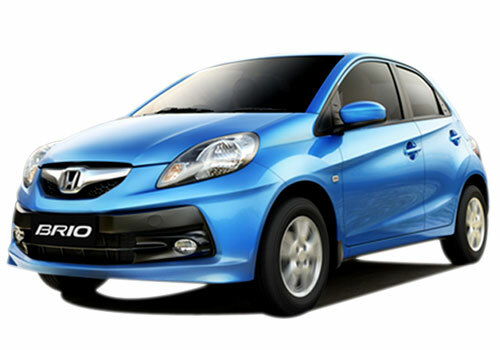 Honda Brio is my Favourite Car.